Say goodbye to dull matte finishes. 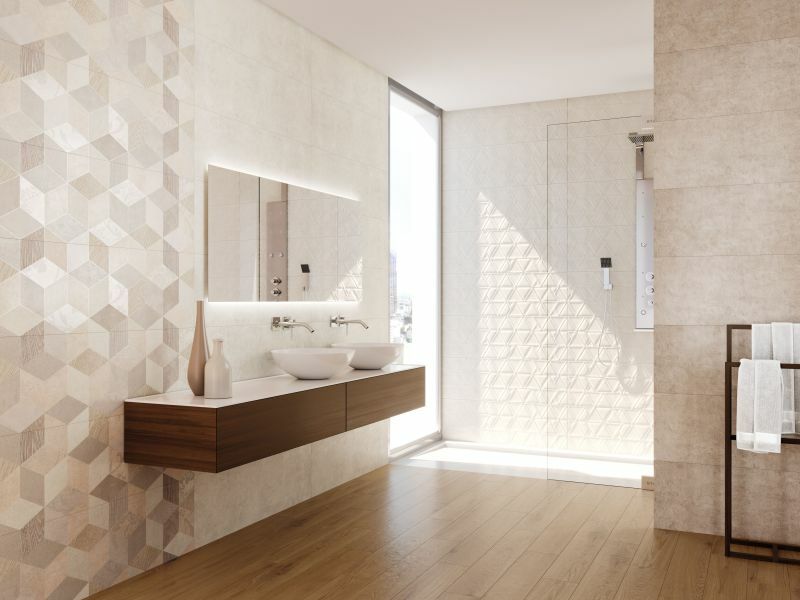 Next year, we will see even more textures and reliefs introduced to tiles. 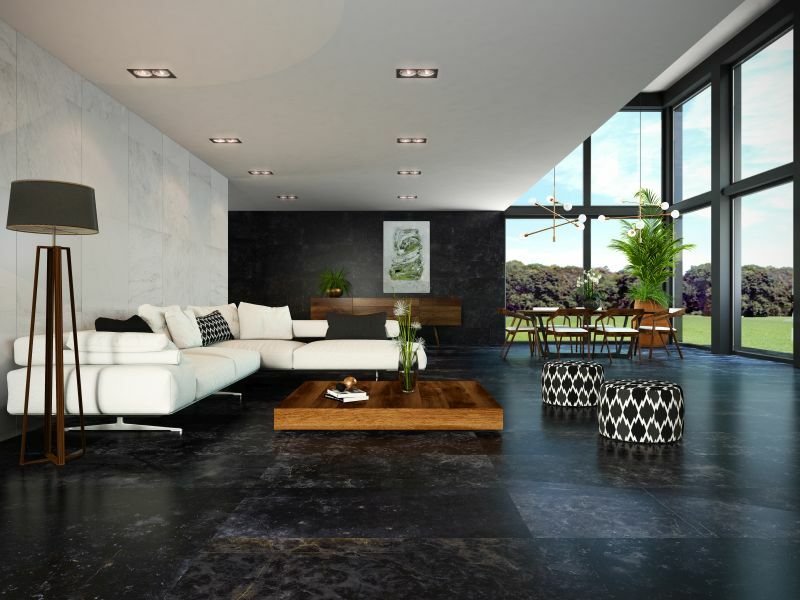 From weathered and high-gloss finishes to volumetric, rugged and embossed finishes, textures and reliefs are increasing and enhancing the aesthetics of flooring tiles. 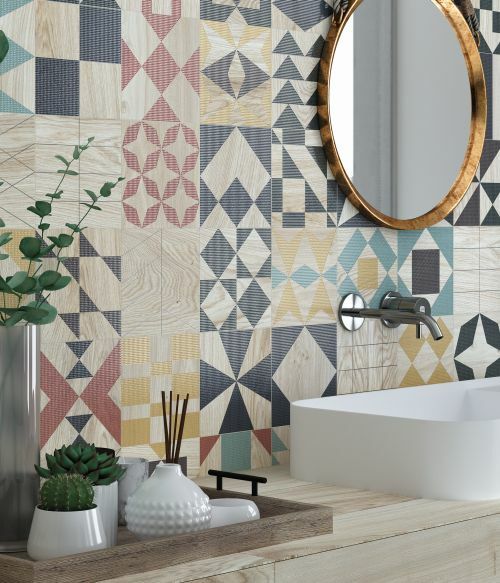 Ceramics are increasingly becoming works of art thanks to the innovative ways in which tile manufacturers are experimenting with different textures. 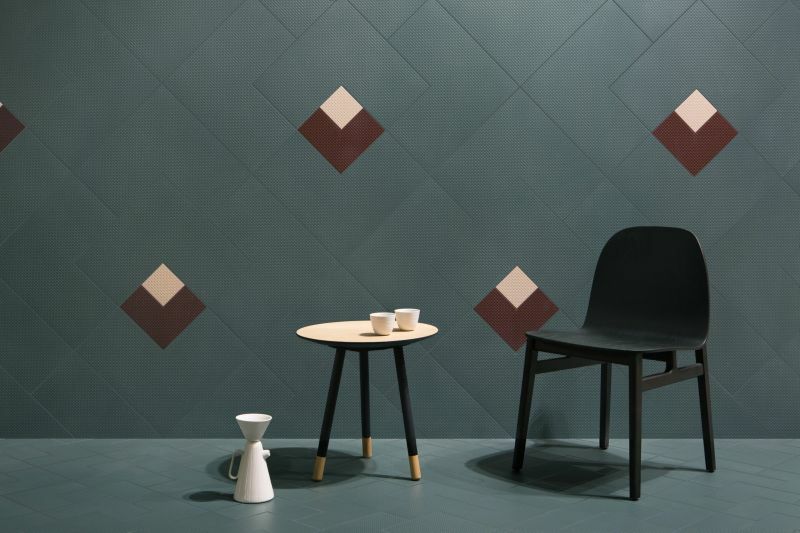 Floors and walls are being transformed into the absolute protagonist of the room thanks to the way tile manufacturers are upping the colour. Instead of traditional monochromatic hues, new tonalities are being used to give the illusion of larger spaces by playing with the natural light in a space. In 2019, we will see an increased commitment to more combinations of colour in a pursuit of more daring designs. Geometric designs will play a major role in the visual design of every room in 2019. Instead of focusing on the structure and function of floors, designers are increasingly looking beyond what is and experimenting with geometric shapes that are inspired by the Art Deco movement of the 20s and 30s. These designs are used to create sophisticated spaces while being sensitive to the nostalgia of past eras. Every year, marble inspired ceramics that lend a sense of purity and infinitude are presented at Cersaie. At the 2018 event, however, manufacturers seemed to have lost their fear of dark tones and released collections in black, green and grey hues for a more elegant and dramatic feel. The classically traditional Terrazzo inspired ceramics will also remain strong in 2019, but reinvents itself by experimenting with different colours, shapes and sizes to suit every project. For thanks and acknowledgement are given to www.tileofspain.com for some of the information in this article.